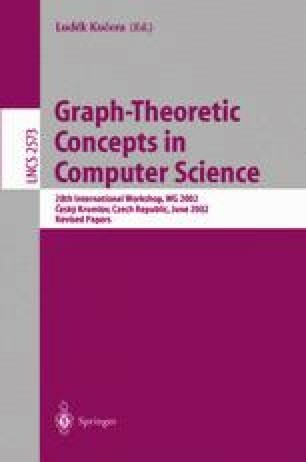 Clique-width of graphs is a major new concept with respect to efficiency of graph algorithms; it is known that every algorithmic problem expressible in a certain kind of Monadic Second Order Logic called LinEMSOL(τ 1,L ) by Courcelle, Makowsky and Rotics, is solvable in linear time on any graph class with bounded clique-width for which a k-expression for the input graph can be constructed in linear time. The concept of clique-width extends the one of treewidth since bounded treewidth implies bounded clique-width. We give a complete classification of all graph classes defined by forbidden one-vertex extensions of the P 4 with respect to their clique-width. Our results extend and improve recently published structural and complexity results in a systematic way.